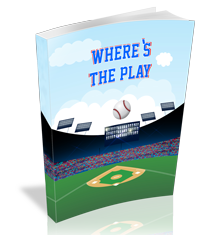 Do you know what to do if you are playing 2nd base and the ball is hit to you with one out and a runner on 1st base? There are some many scenarios that young players need to know in baseball. 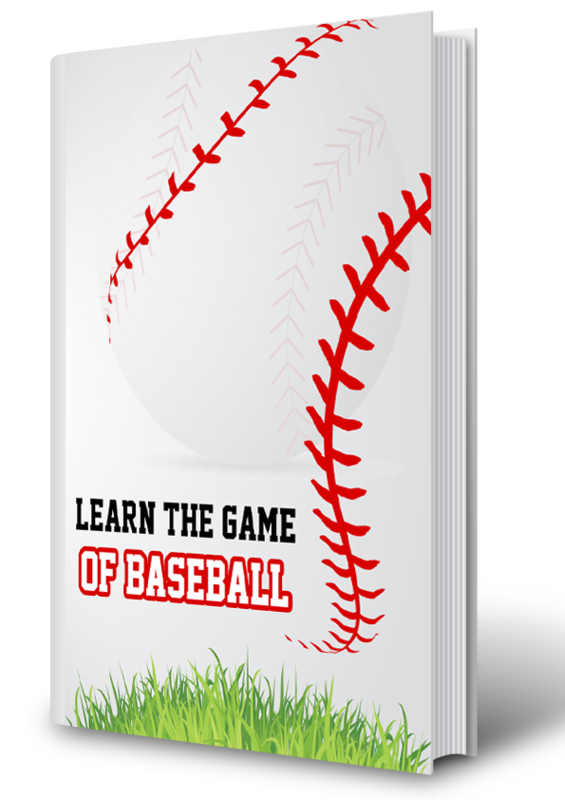 If you want an easy to read and understand guide to get your baseball player up to speed then download this e-book.